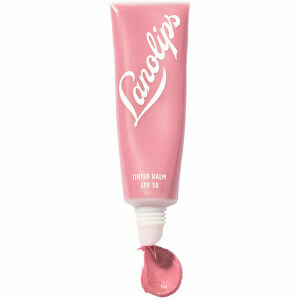 Lanolips is the multi award winning lip balm using naturally derived lanolin. 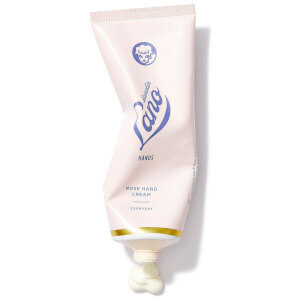 Founded by Kirstin Carriol who struggled to find a good enough lip balm to care for her needs and were looking for a natural and cruelty-free solution. With a long family heritage in sheep-farming, she knew the benefits of lanolin and had experienced the repairing properties growing up. 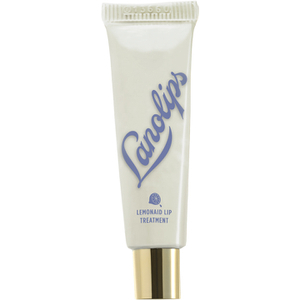 By combining 'Natures Wonder Moisturiser' with scientific research Lanolips have produced a range that cares, protects and restores your skins moisture and softness. 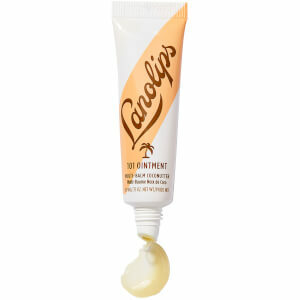 Use Lanolips on your lips, hands and other areas of your body that need a little extra TLC.